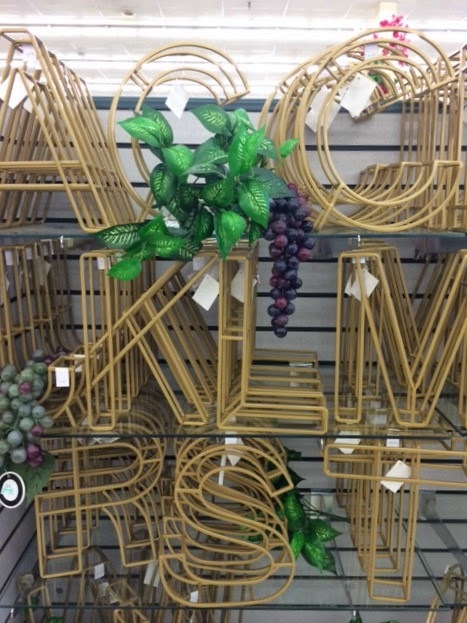 I wish I had a Hobby Lobby nearby! Cute stuff! 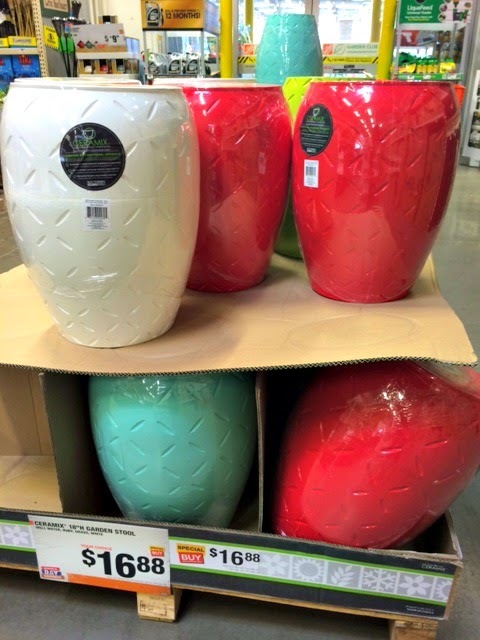 And thanks for the tip on the garden stools - what a steal!!! 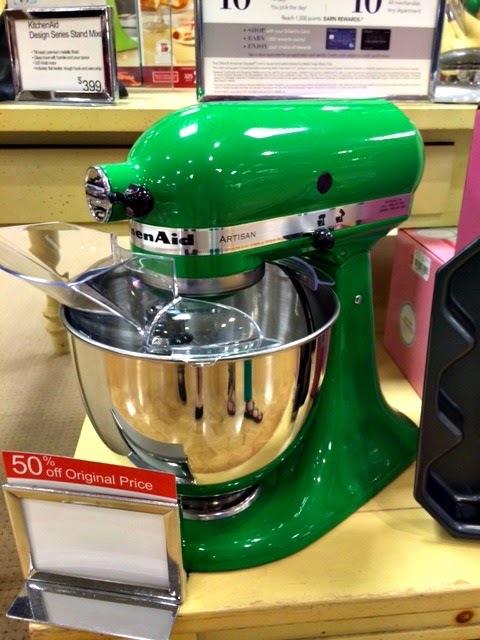 i just got the aqua mixer for mother's day and LOVE it!!!! and wow those chairs HL- i am impressed. 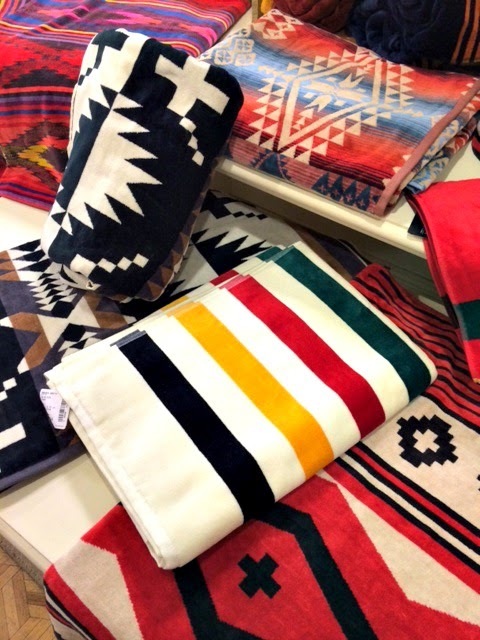 Those Pendleton look-alike towels are TOO cute! 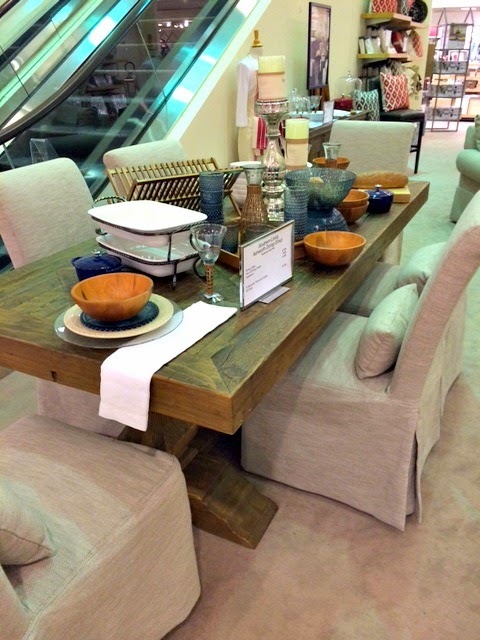 Love the wood filigree tables too. Good stuff! 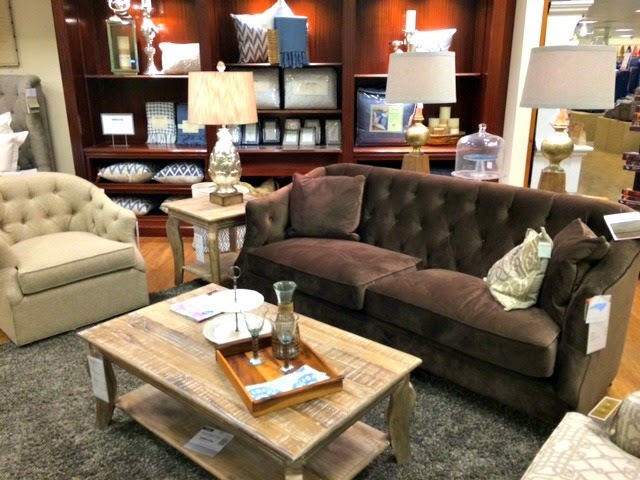 Love the Southern Living collection! Might need to check that out. 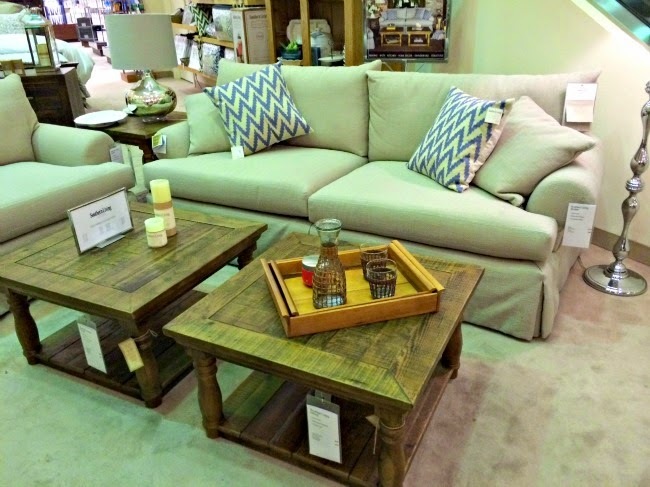 Those stools though are perfect, and a fabulous price!! Thanks for sharing! 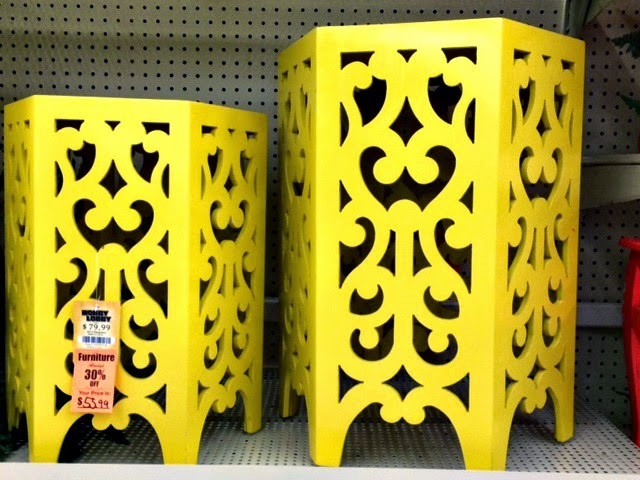 Those garden stools are such a great price and they are so easy to paint if they don't have the color you want. 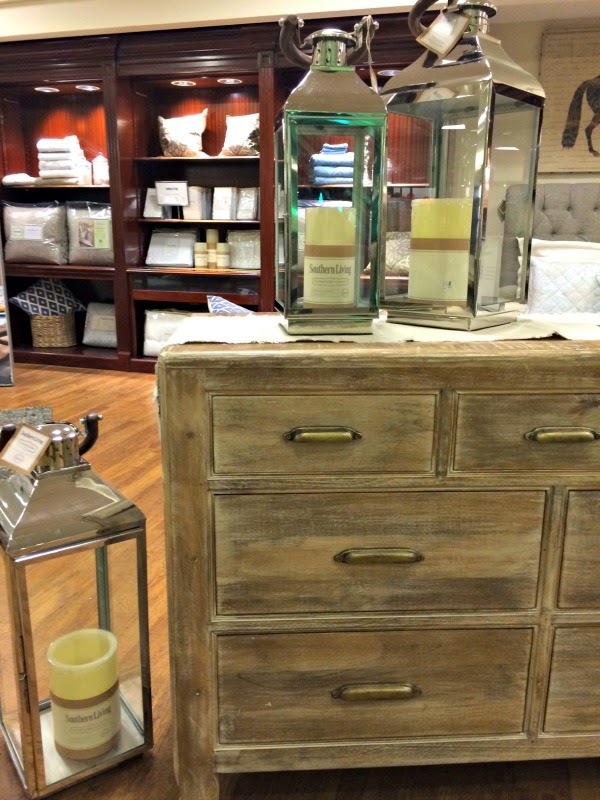 Love Dillard's new furniture line. I hope you have a fabulous weekend full of tons of fun. Wow, those garden stools are a bargain!!!! Love the stuff Hobby Lobby shells out nowadays! BTW, I featured your bedroom among my ORC favorites today! Check it out if you have the time! Thanks for the inspiration again! Those towels are genius!!! Love them!! Thanks for the head's up on the garden stools. On my way to HD! 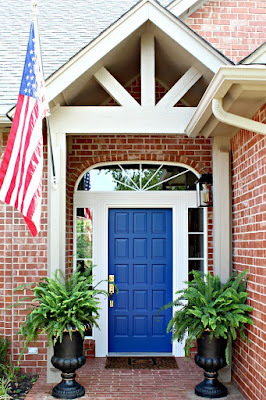 great round-up of some fab finds! 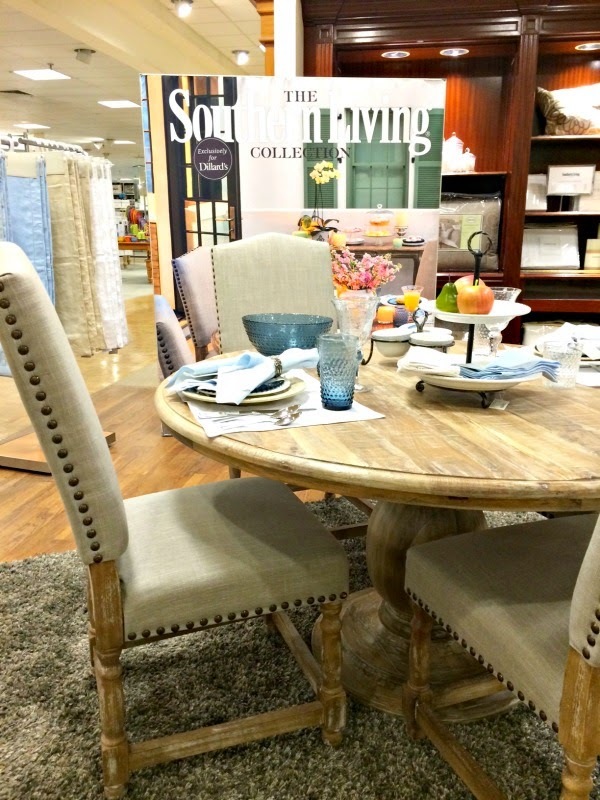 I saw the Southern Living Collection at Dillards and was pretty impressed! Thank you for letting us know about the garden stools! I dashed over and got one for me and one for my sister. 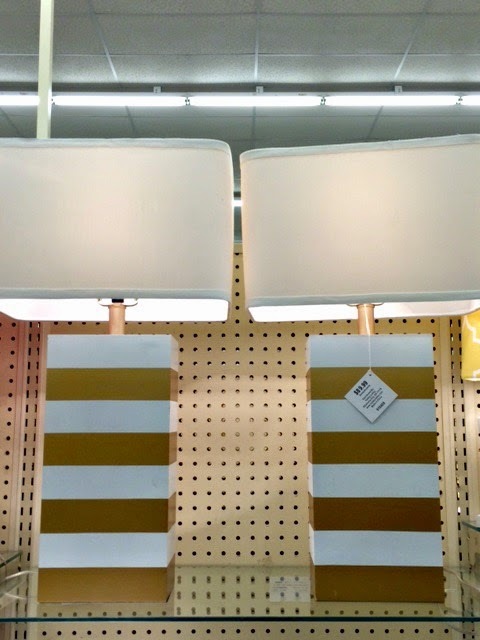 I have to make a trip to Hobby Lobby! 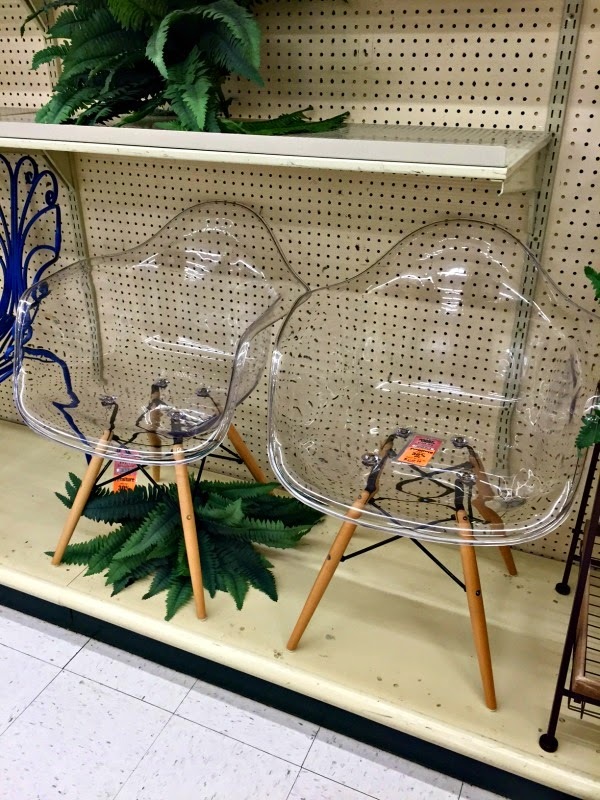 Hobby Lobby has had so many great things lately, love those chairs! 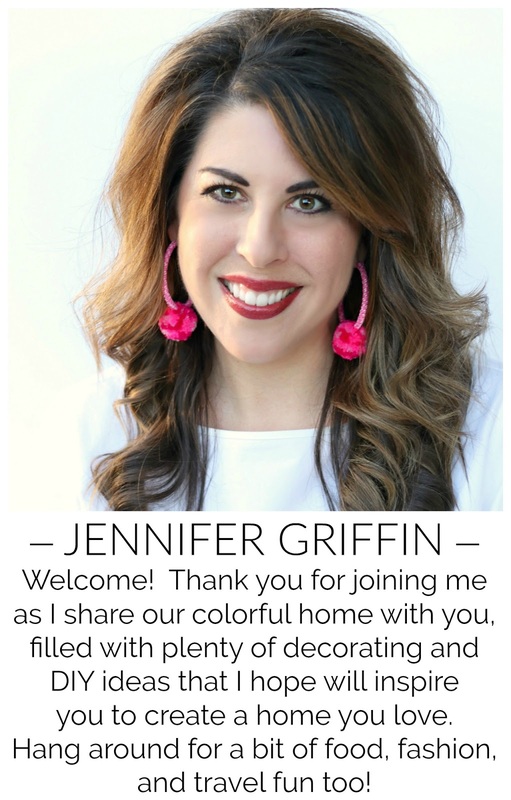 Thanks for the shout out :) And I was so tempted to grab one of those garden stools the other day, such a steal!